Our Game Development area is a collection of articles , usually featuring indie developers and there experience with game development. A inspiring article with Discovering My Path, where we discuss game development, and how things have changed since he first started. 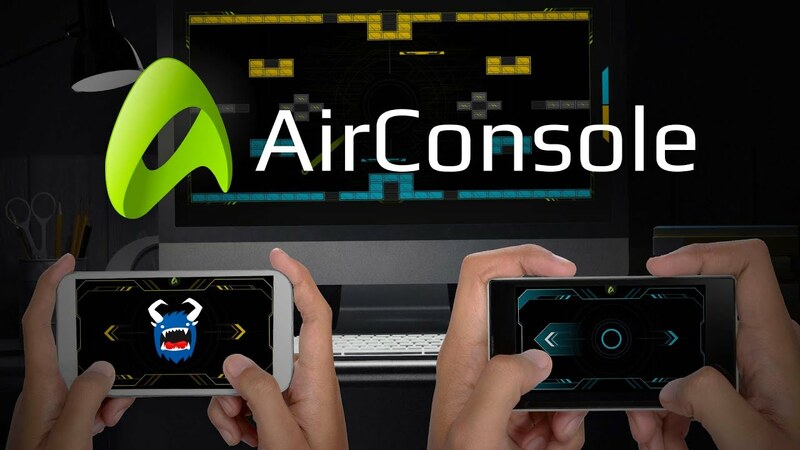 Another Q&A, this time with Jerry's Apps , we spoke on his games and one of his favorite platforms Airconsole! 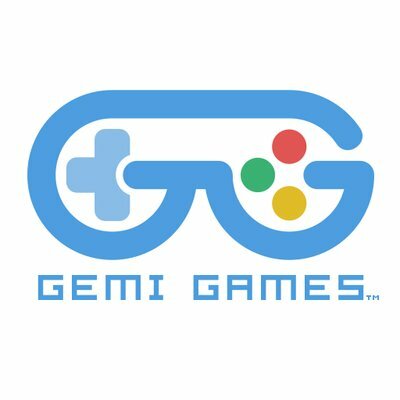 We spoke with Gemi Games about his experience with Game Development and upcoming features for Super Lumi Live !